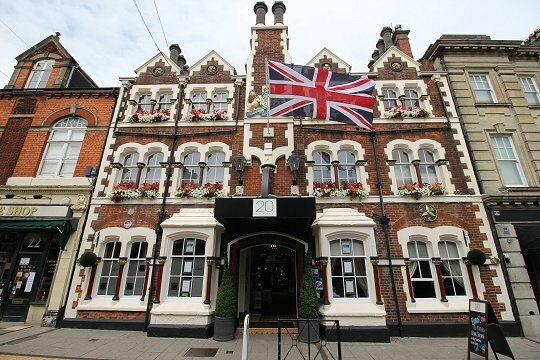 Historic hotel in Wood Street in the old town of Swindon that serves food 7-days-a-week. Bar & snack menu + Grill restaurant room at rear. SKY & BT Sport. 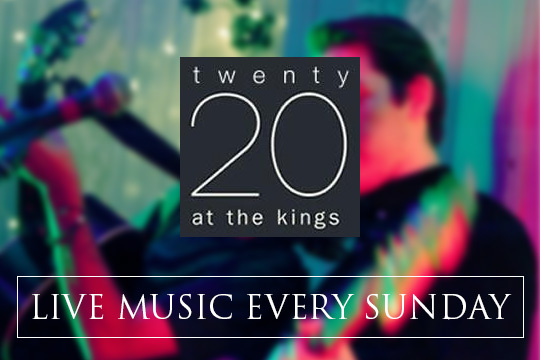 Live music every Sunday night in the bar.